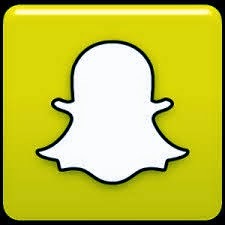 Snapchat released an update today that now gives users the ability to send texts and to video chat all in their "Confidential" network that keeps the photos and now texts and videos from taking up the usable storage on your device. With the new update they will certainly increase their number of users and folks will find new reasons to sign up. Snapchat can have some advantages in certain environments; however I strongly discourage the use of Snapchat and similar apps like CyberDust specifically for the following people or situations.